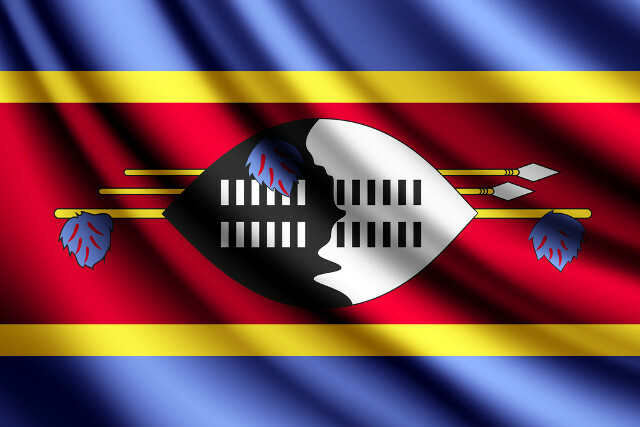 Mbabane – On Tuesday, 30 June 2015, the Supreme Court in Swaziland upheld an appeal brought by human rights lawyer, Thulani Maseko, and magazine editor, Bheki Makhubu against their conviction on two charges of contempt of court and their two year prison sentences. The Court ordered their immediate release from prison. Maseko and Makhubu were charged with contempt of court after articles they had written which were critical of the now disgraced Chief Justice Michael Ramodibedi were published in The Nation magazine, one of Swaziland’s few independent media outlets. They have been in detention since their arrest in March 2014. Throughout their criminal trial in the High Court – which was presided over by Judge Mpendulo Simelane who has since been charged with corruption and defeating the ends of justice – questions were raised about the fairness of the trial. In court today, the Crown indicated that they were not opposing the appeal as the Directorate of Public Prosecutions believed that the conviction was unsupportable and that Judge Simelane should have recused himself from the case at the start of the trial. Thulani Maseko was represented by Mandla Mkhwanazi, and Bheki Makhubu (along with The Nation magazine and its publisher) were represented by Adv Anna-Marie de Vos SC and Ncamiso Manana.